As 2016 draws to close, the Ability Radio Project keeps powering on! And Dave, a vision-impaired community radio enthusiast who has trained with 4AAA. We start a second radio group at West End Community House, starting on Thursday, February 2nd 9am. 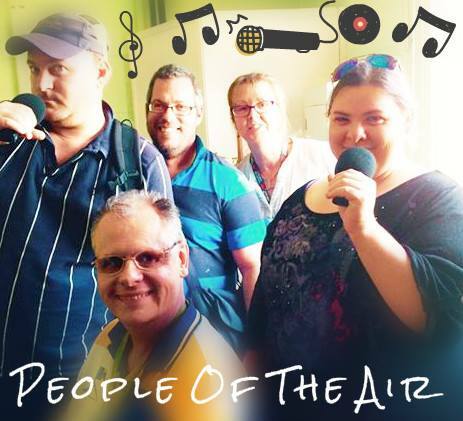 Don’t forget our other group that stars on January 27 at 1:30pm at 15 Jenner St Nundah. You can listen to us on-air on the first Tuesdays of the month on Zed Digital at 7pm.